JOB OPPORTUNITY Youth Advisor Applications Now Open! 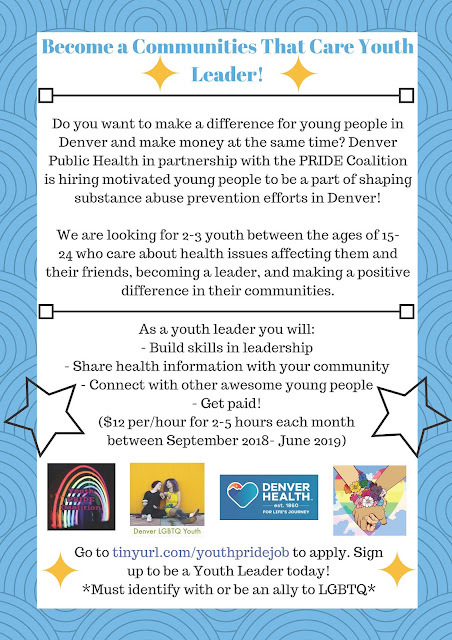 We're excited to announce that Denver Public Health is now accepting applications for 3 part-time Youth Advisor positions! Since 2015 Denver Public Health has employed Youth Advisors to provide expertise on and lead youth engagement efforts within Community Health Promotion programs. 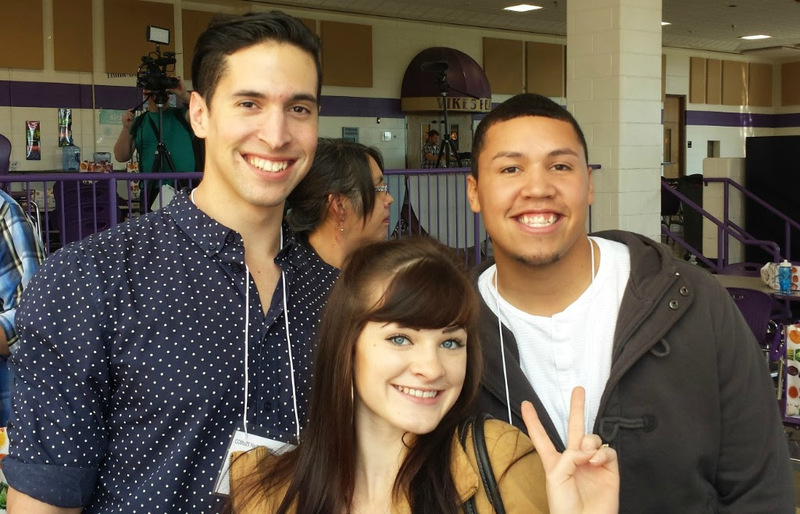 Armando Gonzalez, Sedona Allen, and LaPhonso Salas (pictured above) were the first Youth Advisors hired and worked on tobacco prevention, healthy beverage, and active living projects. We're now seeking youth who are excited to support the Healthy Beverage Project, substance abuse prevention coalitions, and School Based Health Center outreach. The Youth Advisors will also engage with Youth Health Assessment follow-up activities, youth violence prevention, and occasionally consult on other department projects. The most important qualifications are the abilities to work with diverse groups of young people throughout Denver and apply their own experiences as a young person to public health work (and we’ll help them with both!). Please share the job announcement with your networks and cast a wide net that includes a range of young Denver residents. Details and application instructions are in the job announcement. Applications are due September 14. 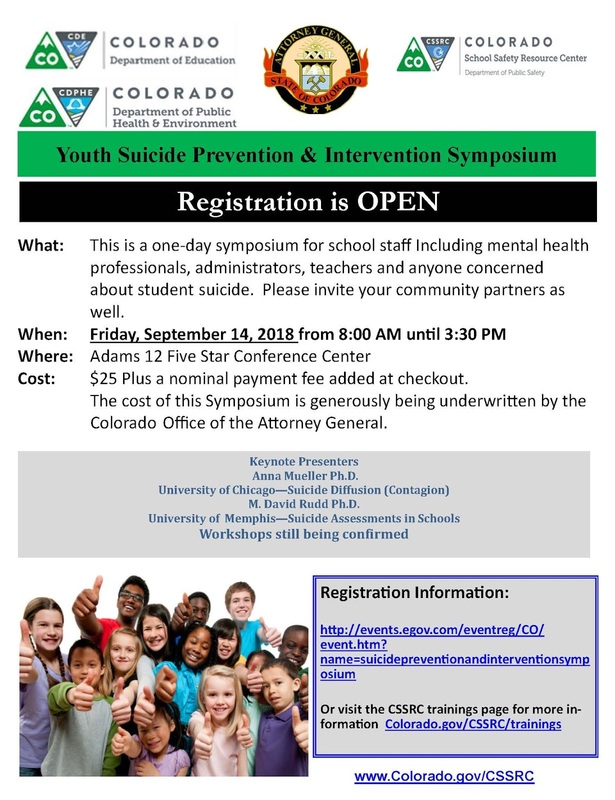 Please direct any questions to Marissa Vasquez at 303-602-3713 or marissa.vasquez@dhha.org. When programs and policies are designed with the whole family’s future in mind, and families have the resources and social networks available to be successful, opportunity becomes a family tradition. and empower families to reach their full potential. 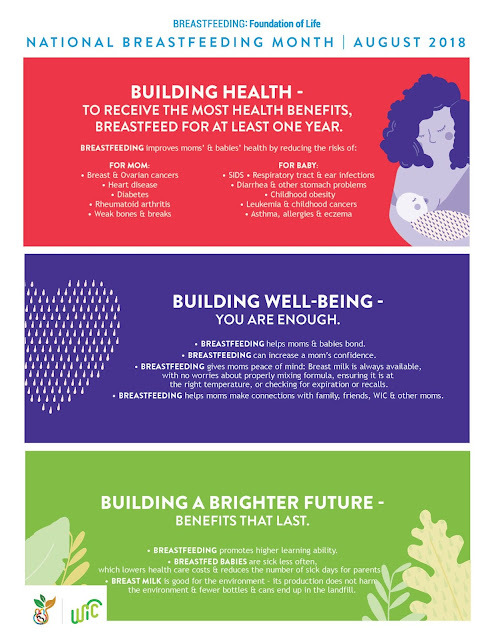 The 2Generation Opportunities (2GO) Pilot will award up to 10 grants of $100,000 each to regional and community collaborators who propose innovative ways to create a path to the middle class for whole families. 2GO grants must be used to build community readiness and collaboration to better serve families and ensure outcomes for the whole family. Following an initial planning stage, grantees will receive funding to pilot their ideas for proof of concept and effectiveness. CDHS anticipates that up to four years of additional funding may be available for successful projects. The request for proposal is expected to be released on August 29, 2018. Proposals must be received by CDHS no later than September 28, 2018. For more information on the 2GO Pilot, visit www.colorado.gov/cdhs/2gen-pilot. Teach Me How to GDL EVENT and Materials Available NOW! Green Mountain High School will be hosting the Teach Me How to GDL media launch event and you're welcome to attend! See those details below. The Teach Me How to GDL Materials are here! Please share out with your community partners - the more widely they are spread the more awareness we can raise about GDL during this critical back to school period. Spanish materials are under development and will be added to the DropBox soon If you'd like help with outreach ideas, you're welcome to contact Ginna Jones (ginna.jones@state.co.us) or Sam Cole directly. 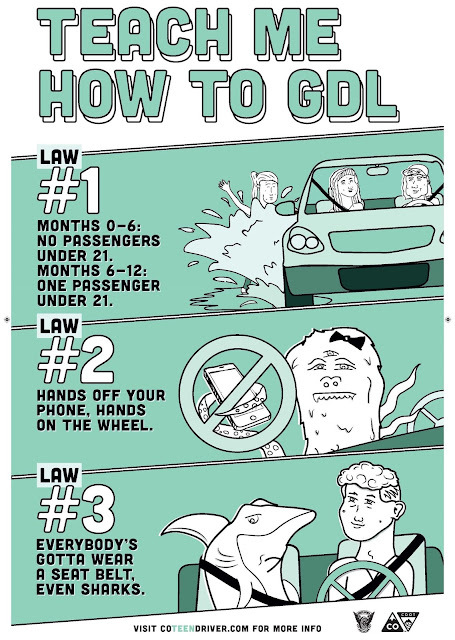 For printed Teach Me How to GDL contact Sam at Sam.Cole@state.co.us. For questions about the campaign materials or dropbox link specifically, you can contact Kristen Barnhill at kristen@ameliecompany.com. 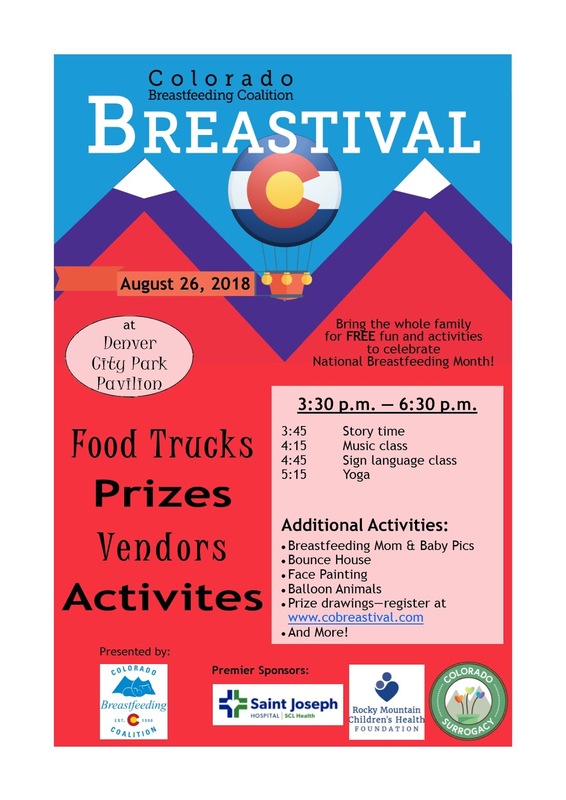 The Colorado Breastfeeding Coalition hosts the Breastival each year as a free event for families with the purpose of connecting families and community goods and services and to help support, normalize and celebrate breastfeeding. Bring the whole family for a bunch of free fun and activities. This year's event features more than 30 vendors, in addition to food trucks, a bounce house, face painting, balloon animals and family photos. In addition, there will be a music class, yoga, henna art, story time, sign language and more. To be eligible for a host of great prizes, register before the event at cobreastival.com. 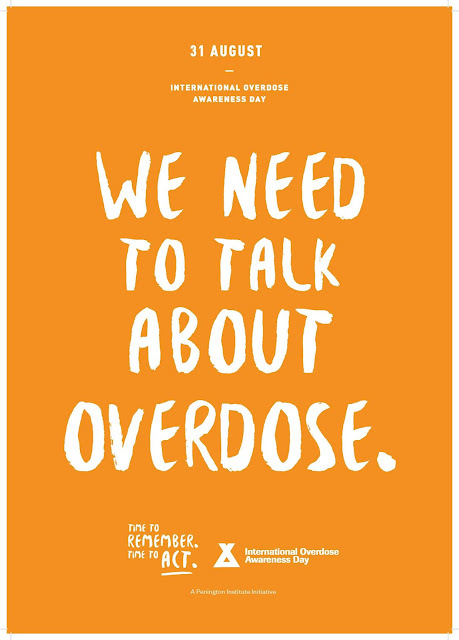 Help spread the word by visiting and sharing the event on social media. If you were forwarded this email but would like to subscribe to receive updates and information on future Medical Home work, please click here. Be sure to select the "Medical Home" program area at the bottom of the sign-up form. 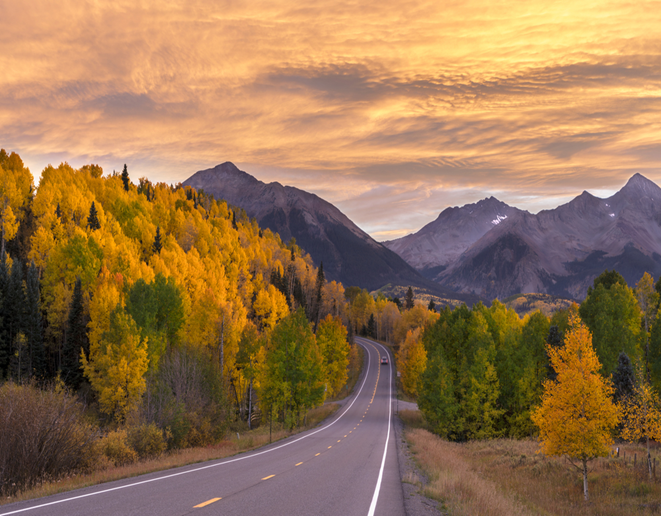 Copyright © 2018 Colorado Department of Public Health and Environment / Prevention Services Division, All rights reserved. A monthly communication for maternal wellness and early childhood partners. 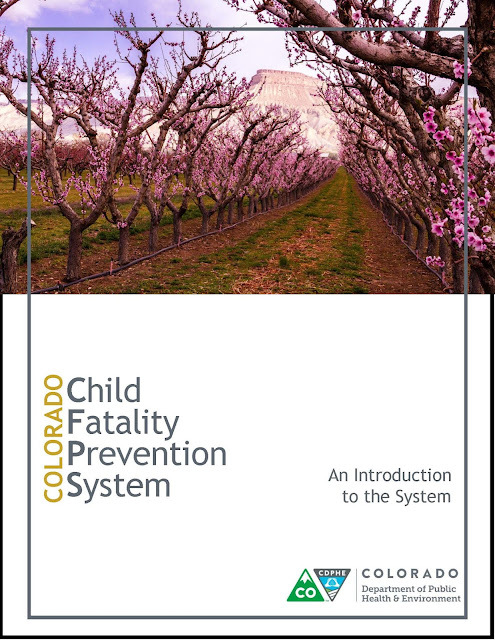 The Child Fatality Prevention Systems just released an updated version of it's Operations Manual, now called "An Introduction to the System". For anyone interested in learning more about the system, click the cover to review or click here to access from the website. 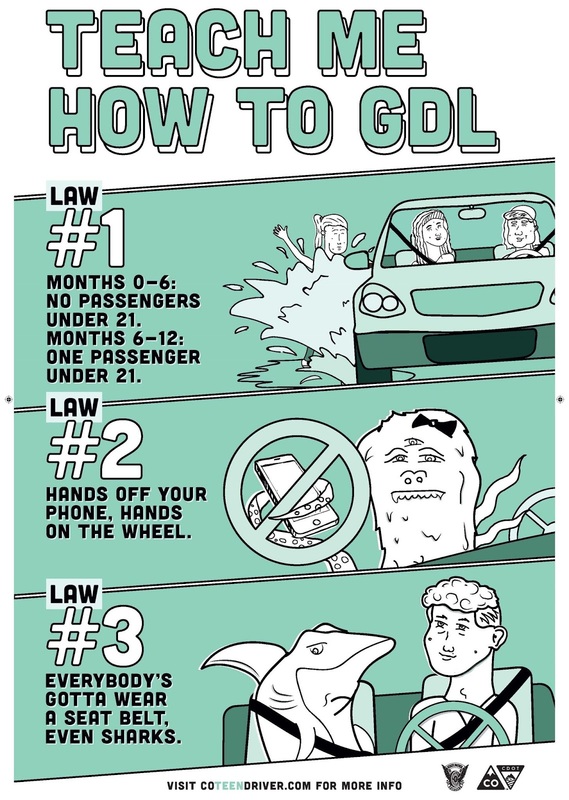 To all of our state and local team members, please read the new manual and dispose of all old versions at this time. Over 75 percent of child maltreatment cases in the United States are the result of neglect—far more than physical or sexual abuse. So why does it receive less attention from practitioners, researchers, and the media? One reason may be that child neglect is difficult to identify, making it hard to effectively prevent and treat. Neglect can also be challenging to understand. For example, the difference between neglect and poverty isn’t always considered, which can lead to unnecessary family separations and stigma. This newly updated guide on child neglect can benefit professionals and the public alike. Read about lessons learned from projects such as Families Actively Improving Relationships and the Trauma Adapted Family Connections intervention, and how several states are using differential response along with family-centered and partnership-based approaches. The guide also provides additional resources, including links to assessment tools, training toolkits, and more. Your feedback is important. Be sure to let us know how we're doing by taking our survey! For more information, visit our website, email us atinfo@childwelfare.gov, or call us toll-free at 1.800.394.3366. The Health Resources and Services Administration (HRSA) released a new Notice of Funding Opportunity (NOFO) for the Healthy Tomorrows Partnership for Children Program. The purpose of this program is to support community-based services aimed at improving the health status of children, adolescents, and families in rural and other underserved communities by increasing their access to health services. This program supports HRSA's goals to improve access to quality health care and services, build healthy communities, and improve health equity. Community-based programs and evidence-based models of care that build on existing community resources will be implemented and evaluated to demonstrate program impact. 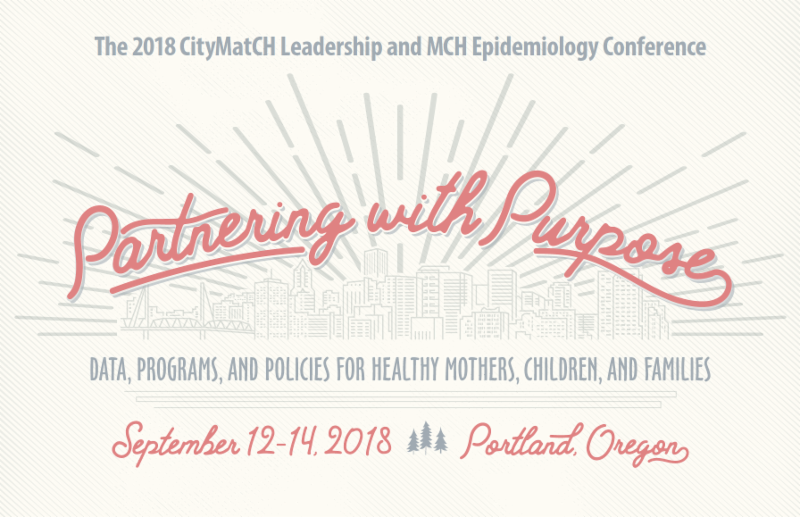 This program supports collaboration between local pediatric providers and community leaders in an effort to provide quality health care and preventive health services to children, adolescents, and families in rural and other underserved communities. HTPCP funding supports projects that provide clinical or public health services, and does not support research projects. HTPCP applications MUST represent either a new initiative (i.e., project that was not previously in existence) within the community or an innovative new component that builds upon an existing community-based program or initiative. If you want more information, click here, or contact Jessie Shay with questions! Please share with any youth and your contacts that work with youth! A new report examines how protective factors at the family, peer, school, and community levels influence the relationship between self-reported experiences of child maltreatment and later delinquent or criminal behaviors among adolescents and young adults. The authors find that certain protective factors (especially high-quality connections to school, parents, and their neighborhood) can impact the likelihood that youth will engage in delinquent behavior. A connection to school is particularly protective for youth who have experienced maltreatment. These findings suggest that strengthening the connections among youth who have experienced maltreatment to supportive peer, family, and school environments may be an important strategy for helping these youth avoid engagement with the juvenile and adult justice systems.